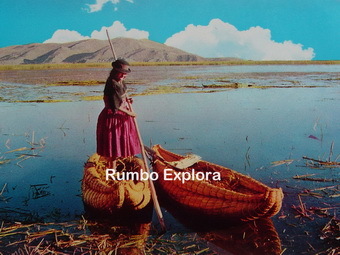 In chivay the hots pring La Calera is optional, the entrance fees is S/. 10 soles and not 20 as the guides say. 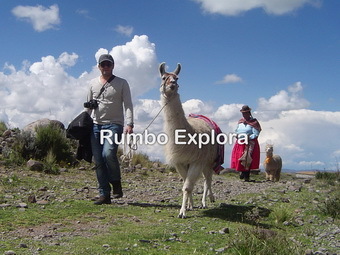 We at Rumbo Explora are trying hard to control this situation and paying our guides and taxes (18%) properly. But it is necessary the cooperation of the travelers. 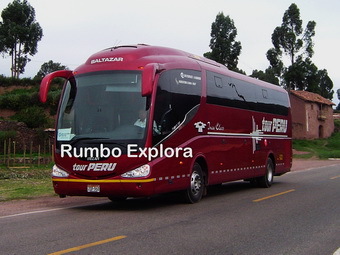 That is why Rumbo Explora recommends to visitor take precautions with the cheapest tours.